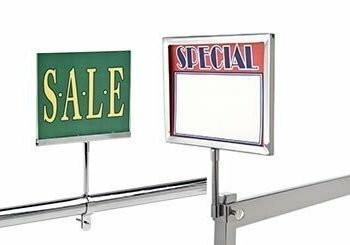 Retail stores require changes in their sales events, pricing and promotions. 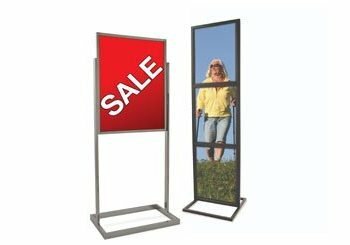 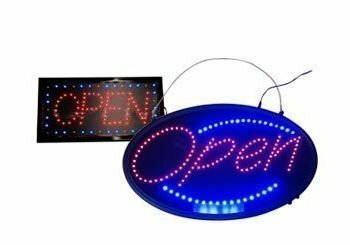 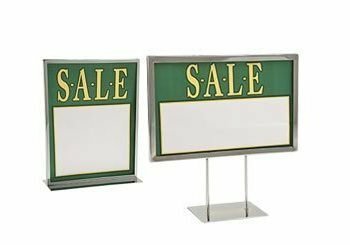 Sign holders offer a wide collection of Signage and Sign Holders that are providing support for different kinds of sign inserts. 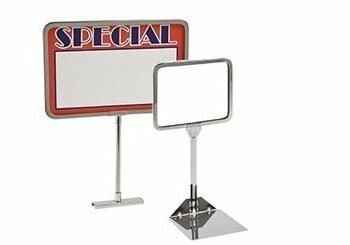 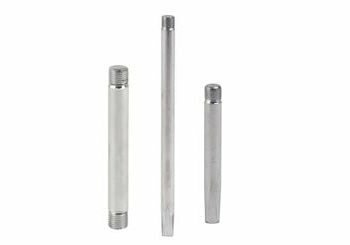 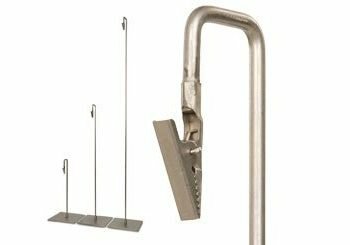 Alligator Clip Sign Holders, Bulletin Sign Holders, Clamps, Round Corner Metal Sign Holders, Notice Holders and other items prop up signs, allow easy changes and prevent unnecessary harm.